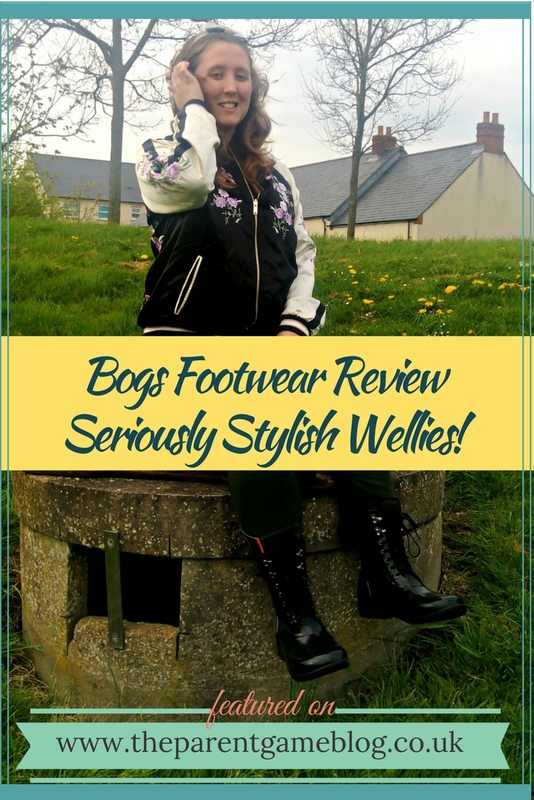 Bogs Footwear; Grown Up Wellies with Style! L has had his Bogs wellies for quite a while now, and they are still going strong. This is good news, because he wears them pretty much every day. They are so easy to pull on, with the convenient handles and who wants to waste time with velcro, or laces, when you are 11 and have places to go? Anyway, it turns out they also make some of the most stylish grown up wellies I've ever seen. 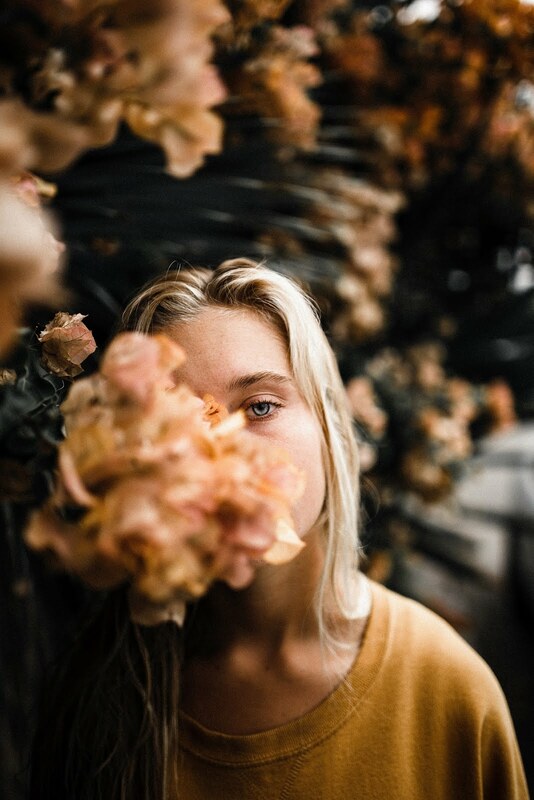 No more boring green, oh no. 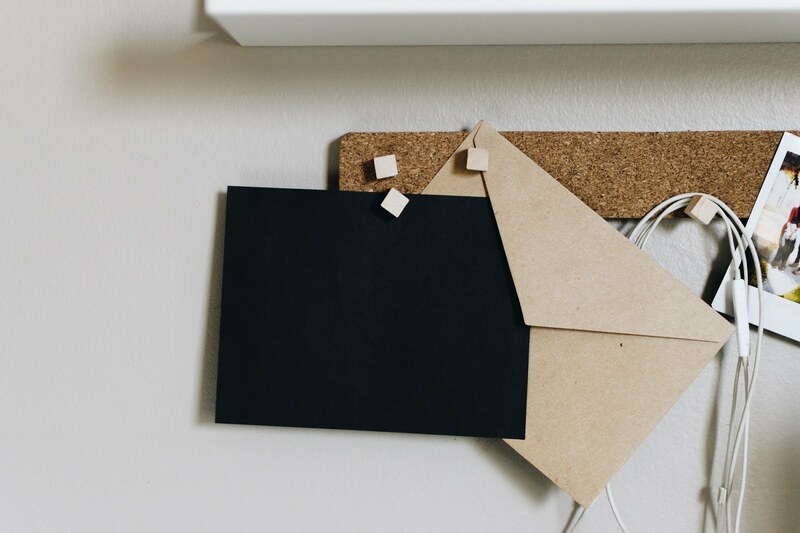 Pom Poms are far more exciting, or maybe even spring flowers. 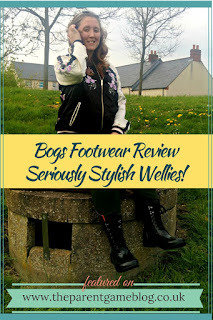 Why should wellies be boring, just because they need to be 100% waterproof? Bogs offer 100% waterproofing, alongside a world of technology to aid comfort and safety in any weather. 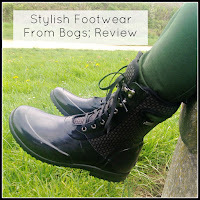 For the purposes of this review, I was sent a pair of Bogs wellies free, all opinions are our own. The wellies I chose were Sidney Cravat, as they reminded me a little of Dr Martens, which I thought was a great look for a welly. 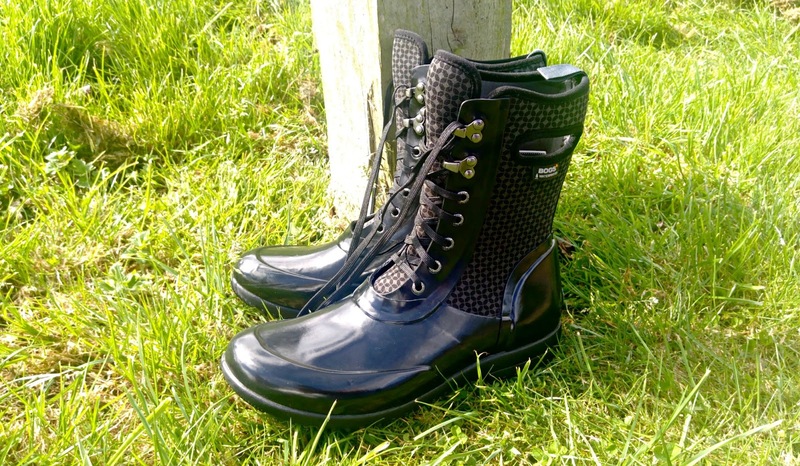 As well as being 100% waterproof, these wellies are insulated and feature MaxWick technology, which works to move sweat away from your feet, to keep them dry. So, you get lovely warm feet while you're out and about, and no soggy socks when you get home! The outer sole is rubber with a 1/4 inch stacked heel, handy for the vertically challenged, and the rebound technology provides lasting comfort. I loved the style of these wellies as soon as I saw them. I'm so used to standard plastic wellies, to find some that are stylish, but still perform like a welly, was a great find. I love the pull on handles at the sides, too, they are really helpful for someone like me, who has back problems and can struggle a bit with footwear. The sizes do come up quite small, so it's worth going up a size, which I tend to with wellies anyway, since I often wear thicker socks with them. They are ridiculously comfortable, the laces give additional options for some adjustment, which is good if you have a wider calf. 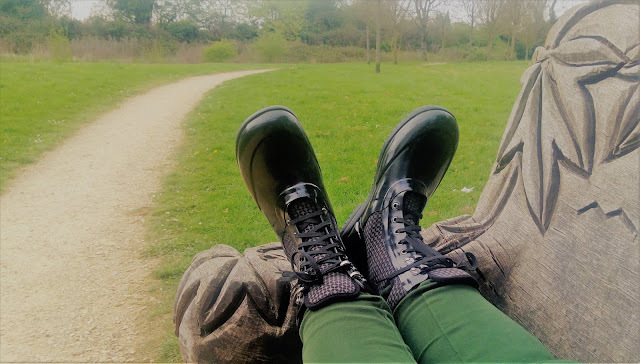 As they have neoprene uppers, they are much more flexible and forgiving than normal welllies, you don't get that hard line around the top that can make them difficult to walk in. They are so comfortable, I can wear them for hours and am not itching to take them off as soon as I get home! There are so many different styles to choose from, for men, women, children, and even babies, that I think they would be great for a really useful and unusual gift idea. It's a great way to encourage outdoor pursuits, without sacrificing comfort or style.